Hello Creative Genius - Meet Genesis. Designed for simplicity. Emulating film with gorgeous richness, grain & tones. DOWNLOAD YOUR FREE SAMPLE PACK! The Secret Sauce? 1 Click Edits. These presets are so good, once your exposure and white balance are set, most of the time all it takes is 1 Click. Its seriously a game changer. We could go on and on and on about these presets and how epic they are, but we really don’t need to – The presets speak for themselves. All of the photos below were 1 click edits. Scroll to view before / afters. Presets are an incredible tool, but like every tool you need to know how to use them to get the best possible results. Ever baked a cake without a recipe? No fun. Other preset packs come with a short PDF on how to install them and some basic tips, but after that you’re on your own. Signature Edits Collections come with in depth video tutorials showing us editing actual images – AND downloads of these images to practice along with. Free editing tips from professionals – Sweet deal, right?! We’ve spent years honing the perfect Lightroom workflow for our photography. We’ve INCLUDED our Lightroom workflow system within every Signature Edits Collection. Save massive amounts of time and apply effects, touchups and creative enhancements to your images with the click of a button. Add sun flares and moody vibes to your images with pre made brushes. Optimize your images with optimized export templates for Facebook, Instagram, Publication or Print at the click of a button. 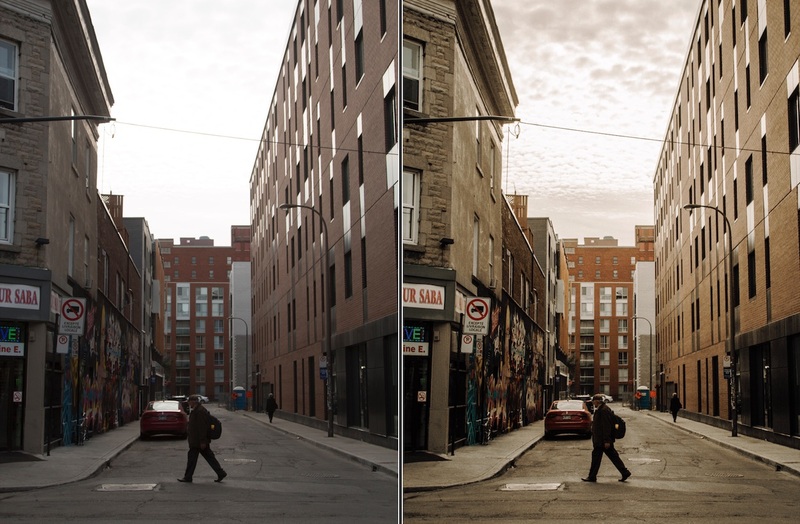 Tweak and hone your images to perfection in a fraction of the time. Oh yes, did we mention the presets are magic!? Luscious colours, creamy skin-tones & moody vibes. Our Genesis Collection was developed to emulate modern films and set your images in the professional class. Some preset packs come with 200+ options with confusing names you can’t understand. When you buy these packs you wind up guessing what to use and probably only find a handful you really like. Or you buy presets and they work really well on some images, but look TERRIBLE on others! We’ve been there – Its no fun. Enter the Signature Edits Dream: Preset collections that are simple to use, easy to understand, and gets you gorgeous results across pretty much all varieties of weather and lighting conditions. Greater Simplicity = Expanded Creativity. Nothing will accelerate your growth as a photographer the way community feedback, support and insight can. Our Insiders Group is designed to get you maximum results. 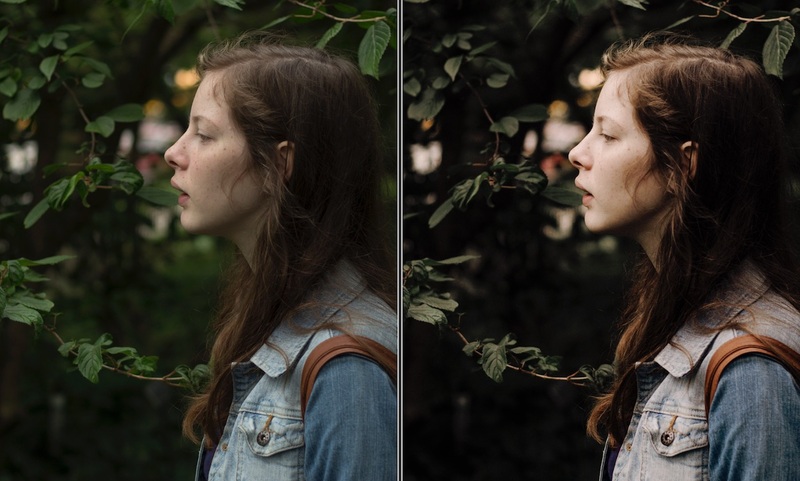 You won’t just learn how to use the presets, but grow as a photographer, editor and artist! 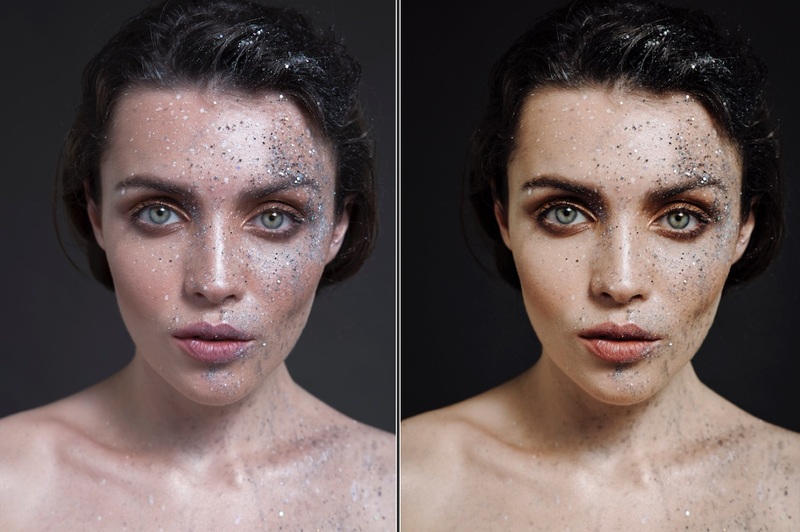 Presets can be frustrating when you just can’t figure out how they ever got their photos to look that way! We’re putting an end to that. We will take you by the hand and show you step-by-step. Follow along with our in depth video training and edit these demo images for yourself. Customer support that will answer your questions and be there when you need us. If for any reason you aren’t 100% SATISFIED with your Signature Edits Collection and the results you see after implementing our editing strategies… Simply request a refund within 30 days of your purchase and we’ll give you your money back. So what are you waiting for? Hit the button and lets do this thing! These presets are beautiful! The package comes with a variety of looks within each preset and they are very easy to adjust and fit to your style. I would definitely recommend purchasing these presets! Genesis includes 5 individual "Looks" with 4 intensities of each look. Lots of options, without being overwhelming or confusing to figure out which is which. WHAT VERSION OF LIGHTROOM IS REQUIRED? 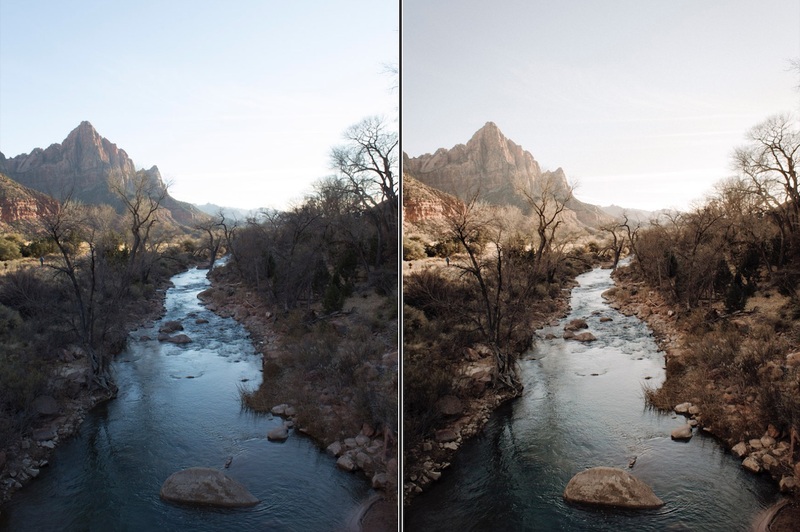 Our Presets are designed for Adobe Lightroom Classic CC, + Lightroom Versions 7, 6, 5 & 4. It can seem a little complicated, but its actually pretty simple. 1) Unzip the preset files. 2) Locate the Develop Presets folder. 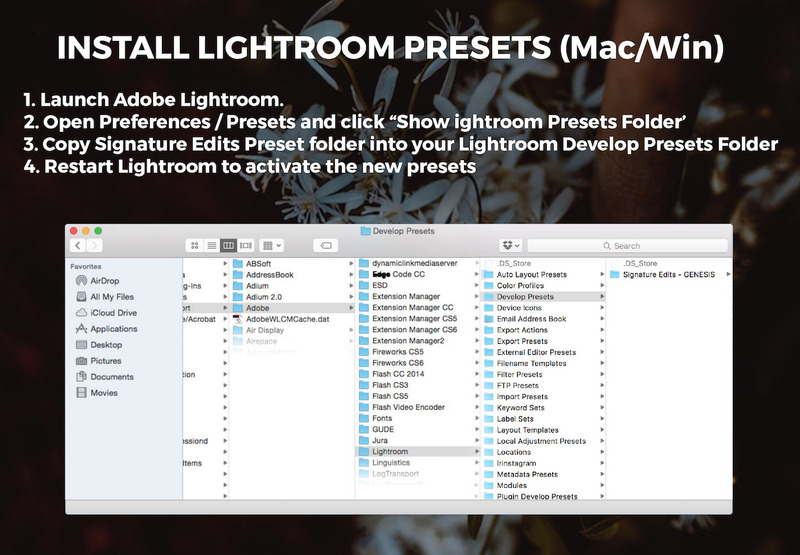 In Lightroom, go to Edit > Preferences (Mac = Lightroom then Preferences) > Presets tab and select “Show Lightroom Presets Folder” > Lightroom > Develop Presets. 3) Now drag the Preset folder over into the Develop Preset folder. Keep them in their individual folders so they remain organized. 4) Restart Lightroom. Almost EVERY preset provider out there has a no return policy. We don't, because we're committed to bringing you a product that is truly fantastic. If its not everything we promise, we think you deserve every penny back. If you're in any way unsatisfied with your purchase, please let us know why and we will do our very best to help you solve your problem. If after this you are still not satisfied, we will return your purchase in full. That's a promise you can count on. WILL THESE WORK ON BOTH RAW & JPG FILES? Our presets are designed primarily for RAW files, but will work on Jpeg/Tiff files as well. 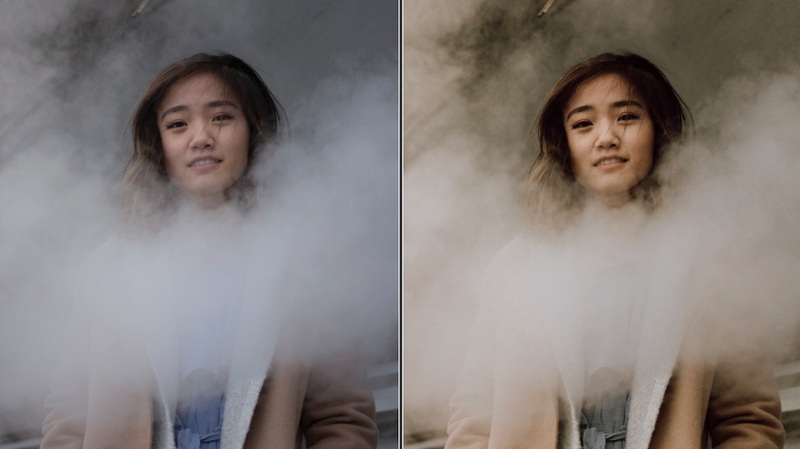 On jpgs the edits might be a little stronger than you'd prefer, so we'd recommend downloading a super handy LR tool called “THE FADER” to use with jpgs (And RAW too if you like) – It allows you to apply a % strength of any individual preset to your image. WILL THESE PRESETS WORK WITH ANY KIND OF CAMERA? Our presets will work on most RAW or JPG file that can be imported into Lightroom. We use the Adobe Standard Calibration, which has been calibrated by the Adobe team of engineers to work extremely well with all the various systems on the market. 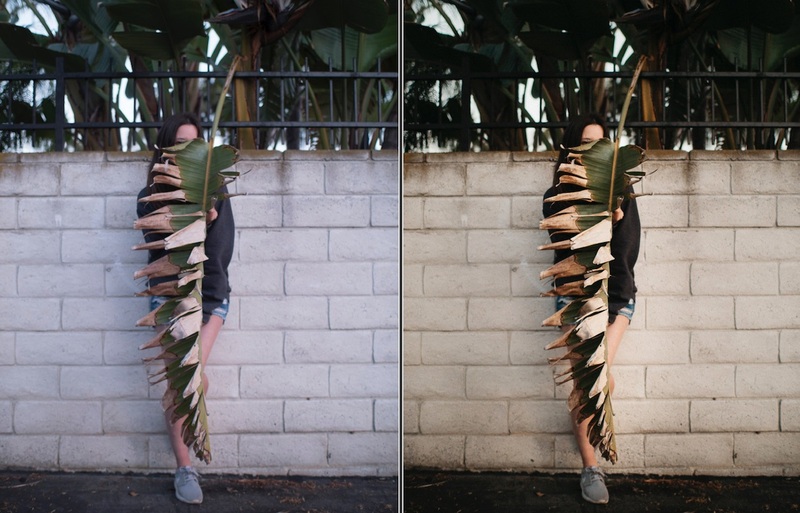 We test our presets on numerous RAW files from a variety of cameras prior to releasing them. If you are unsure, please check if your camera RAW files are compatible with the Adobe Standard Calibration prior to purchase. CAN I SHARE THESE PRESETS? You cannot share your presets with others without them purchasing their own license. However you can send them to our site to download them for themselves! DO YOU OFFER AN AFFILIATE/ AMBASSADOR PROGRAM? Yes! We want to reward the awesome people who share the tools they love! Once you've purchased you'll have access to your own affiliate link in your customer portal. Share with your friends & community, and receive 50% commission on all sales purchased through your link! That's right - Refer just TWO friends and your purchase is totally paid for! We think that's a pretty sweet deal. HOW MANY COMPUTERS CAN I USE THESE PRESETS ON? Our presets include licensing for installation on up to 2 computers that you own personally or use for your business.